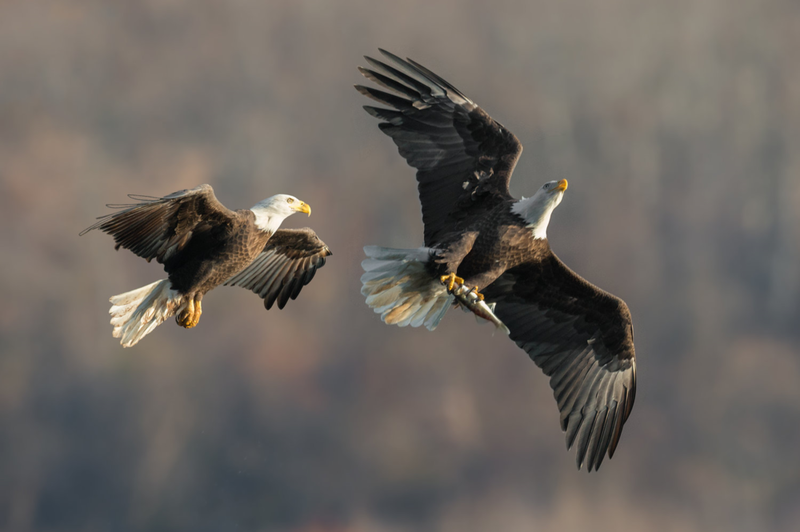 Every autumn beginning in late October, hundreds of bald eagles make the Susquehanna River in Northern Maryland an annual stop on their migration route. 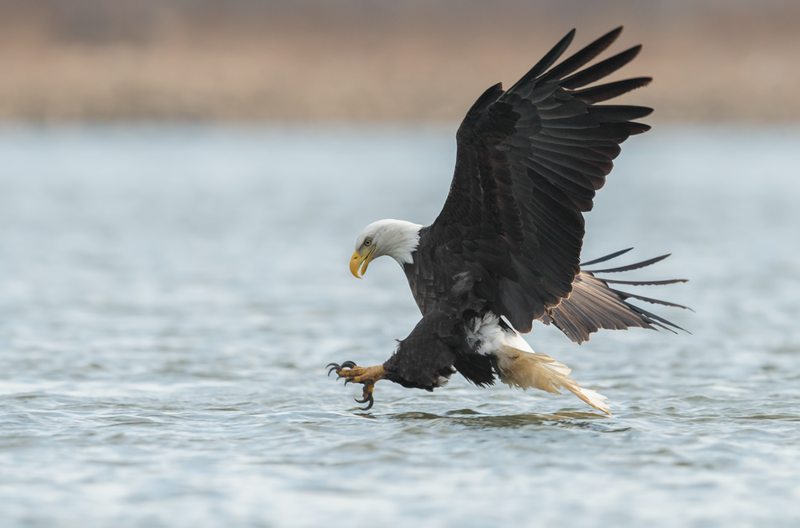 This workshop offers a private one on one or small group session the opportunity to learn more about wildlife photography while witnessing bald eagles fishing and flying up close. 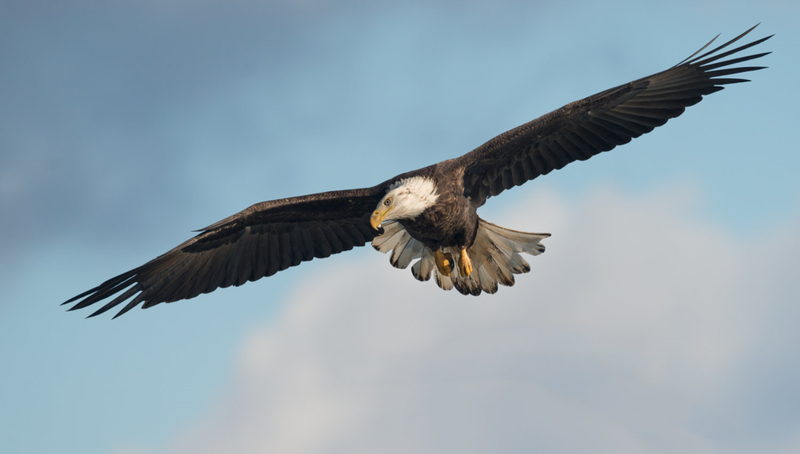 You will see eagles flying, resting in trees and along the riverside rocks as well as fishing and fighting over fish as bald eagles often do while trying to steal a meal. This is one of the best places in the United States to see bald eagles and by far the best place east of the Mississippi. Many award winning photos were taken here including 2 of my photos and that’s what I intend to help you achieve as well. The cost of this workshop is $75 per person per day for the 6 hour time slot of 6am-Noon (though we may stay longer depending on weather and eagle activity). Payment is required at the time of signing up and is non-refundable after October 15th. More detailed information will be sent once your spot is reserved about the location, the area, etc…..
For this workshop I recommend a larger lens like a 500mm or 600mm however there will be some occasional opportunities where a 300mm can be used. If you don’t have one of these lenses I highly recommend using https://www.lensrentals.com/ for a rental as they offer great prices. Not included: Travel costs, food, lodging though I can offer suggestions if you want to stay multiple days.